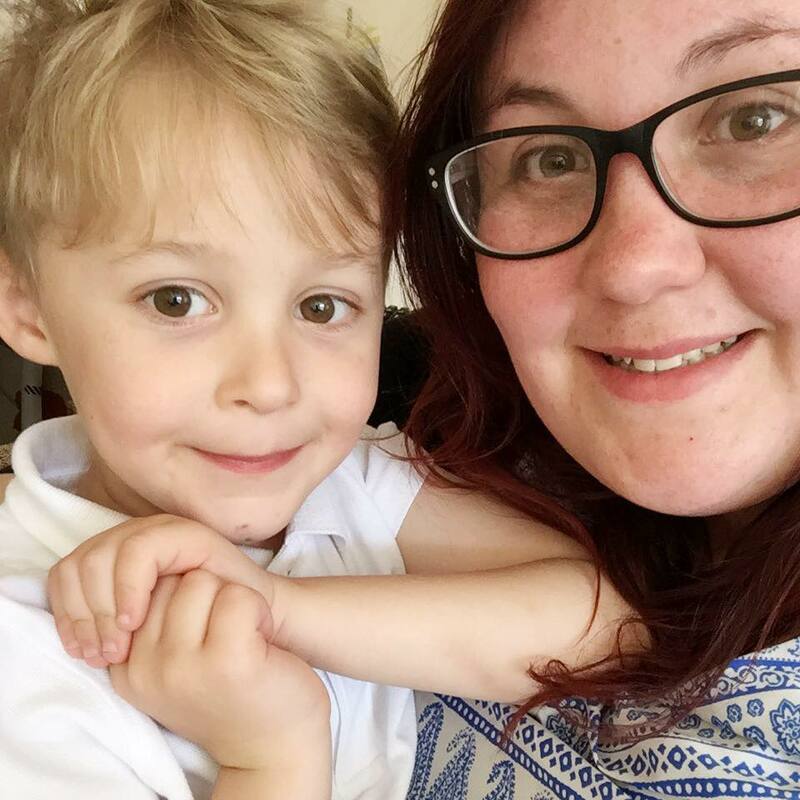 Going on the school run normally means one of two things for me and most other mums. Either throwing on the first thing you see and hoping it isn't covered in some ungodly stain, or taking time to work out what will look good and make other's think you have planned to look this brilliant all along. The start of Max going into Year 1, I wanted to make more of an effort. Yes I know I was only coming back and sitting at a computer, but I wanted myself to feel good and ready for the day. I've got plenty of clothes, in fact my drawers are fit to burst. I was struggling however to find the perfect pair of shoes that would literally go with everything. That's when JD Williams came in to help and my god did they deliver! My main issue was that I wanted boots that went with everything, so I took time browsing the women's boots on their sites and as soon as I saw these gorgeous Dr Martens boots I knew I had found the right pair. They were easy to size up, quick to order and arrived within a matter of days. As soon as I opened them, I knew I had made the right choice. I've had a couple of pairs of Dr Martens in the past, so I knew that they needed a bit of wearing in. I tend to do the tiring way of wearing super thick socks and stomping around the house until the leather isn't as stiff as it is when you first get them. The patent shine means they are truly a statement and are perfect for stomping through muddy puddles with Max each morning. What I also love is their thick soles and the air wear insoles. The walk to school is up and down some hills and these make the walk a dream whatever the weather. With their iconic look, I can pretty much match them with whatever outfit I decide to wear and I look and feel glam all the time. Having the boots has made me pull out some of my older and bolder outfits that I would have previously been too unsure about wearing. I absolutely love wearing them with my snake print leggings and an oversized tunic top or paired down with a floral dress and tights. These are literally the perfect boots and I've received more positive comments than I have ever thought. 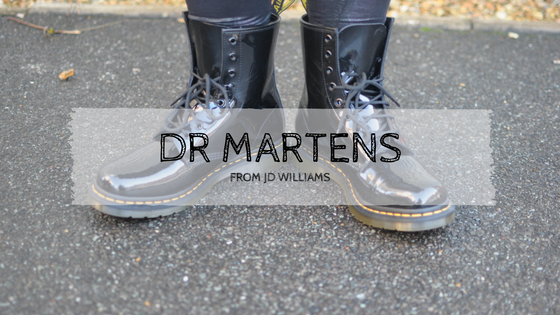 Thank you JD Williams for helping me find the perfect pair of boots for the school run. I feel stylish yet practical and can't wait to see what I can pair these boots with next! Maybe a Christmas jumper?